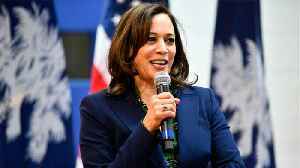 Democratic presidential candidates are embracing legal marijuana. 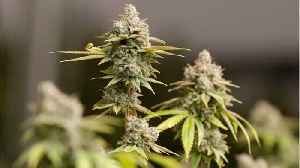 Sen. Bernie Sanders has been proposing some form of legalization for more than two decades. 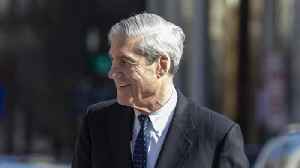 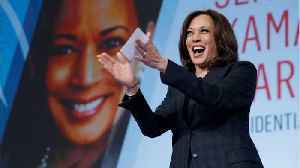 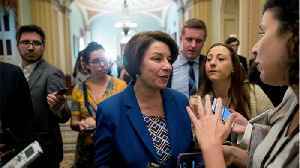 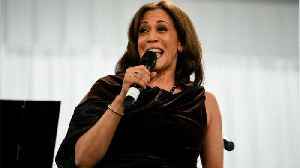 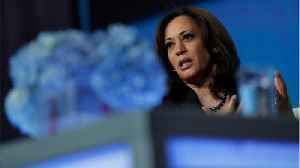 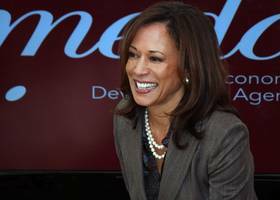 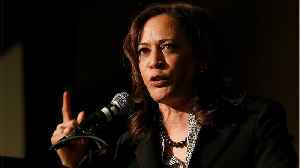 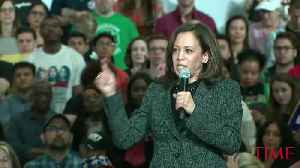 Sen. Kamala Harris has reminisced about..
Kamala Harris raised a solid $12 million for her presidential campaign during the first fundraising quarter of the 2020 campaign season, her aides announced Monday night. 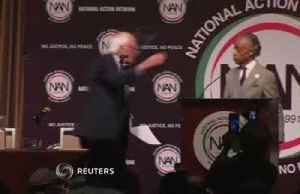 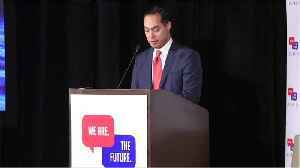 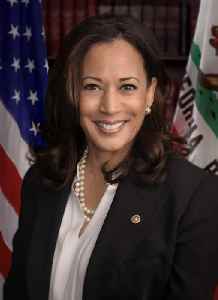 In a news release, Harris said..
Can Beto Become The Democratic Nominee? 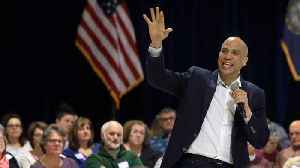 Beto O'Rourke is running for President. 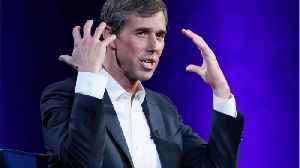 According to Business Insider, O'Rourke has already raised more money than most other Democratic competitors combined. 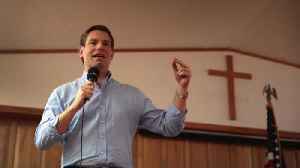 His top rivals for the nomination are Joe.. 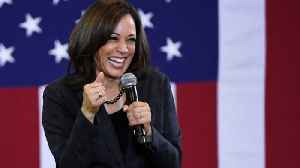 US Senator Kamala Harris has introduced an ambitious new plan to give US public school teachers an average raise of $13,500. 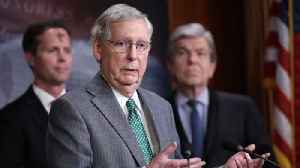 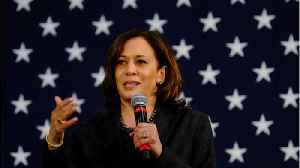 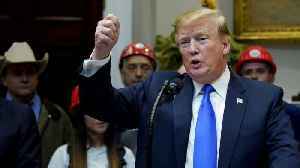 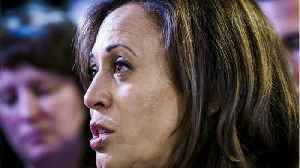 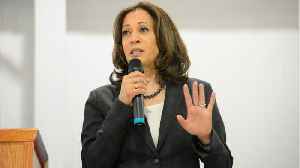 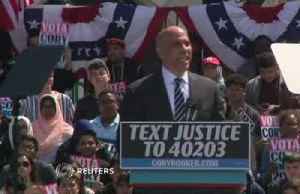 The 2020 Democratic Presidential candidate's plan is the biggest education..
Democratic presidential candidate Sen. Kamala Harris is proposing a series of executive actions she would take as president to enact gun control policies if Congress failed to pass comprehensive..